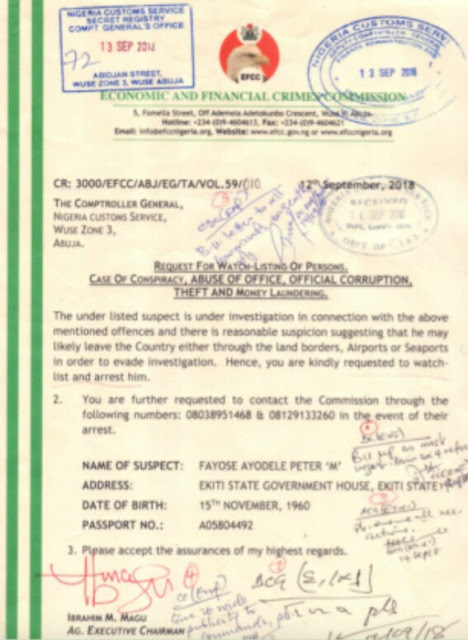 How come the EFCC is allowing itself become so brazenly bias just satisfy some characters in the Presidency who want to see Governor Ayo Fayose humiliated? The man has said he will come answer any questions you have without drama. 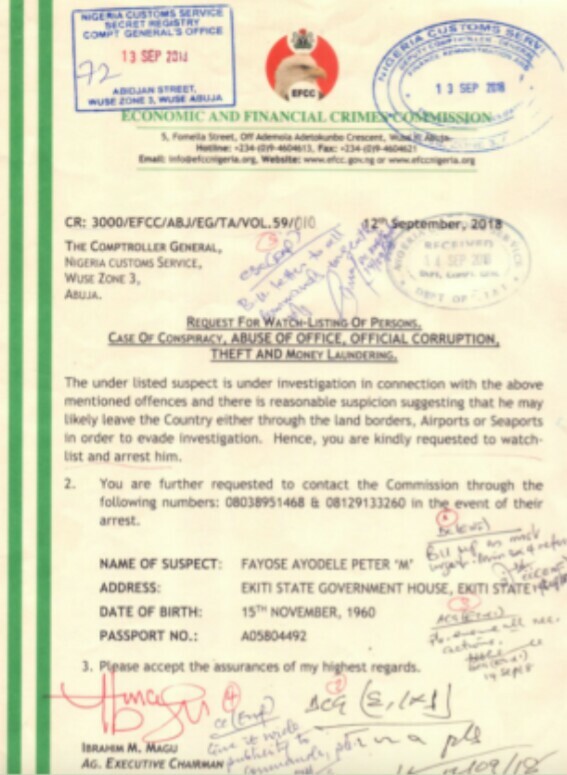 People are wondering why this letter, which refer to a state governor like a common criminal? Sigh! 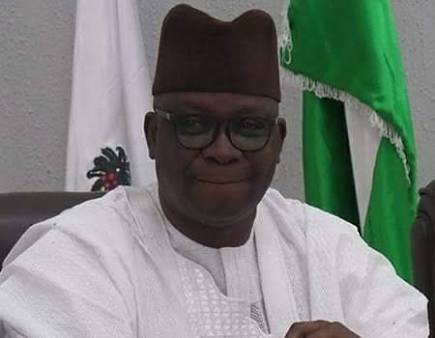 Fayose who enjoys immunity from prosecution as a result of his present office ends his tenure as governor of Ekiti state on October 16. Politics of anti-corruption fight in Nigeria is becoming something else.